Intimate, Precious, Extraordinary were the key themes of the first ever Movenpick Weddings, a brand new concept launched by Movenpick Hotel Colombo. 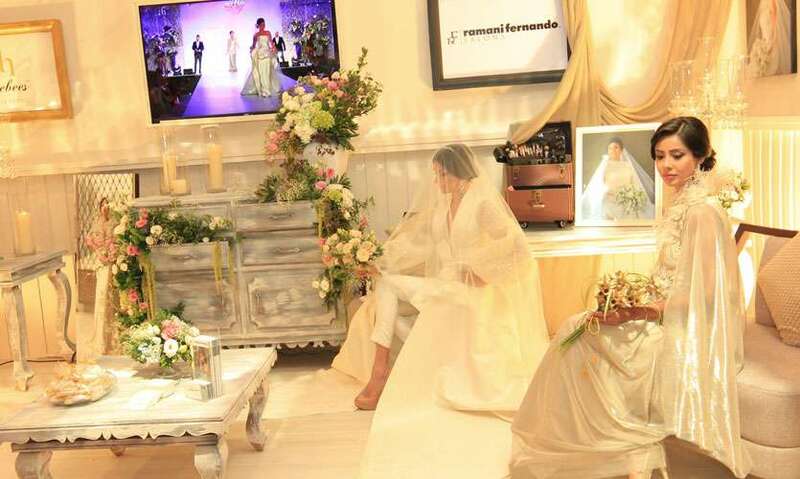 The fair was open to prospective brides and grooms and those involved in the bridal industry. 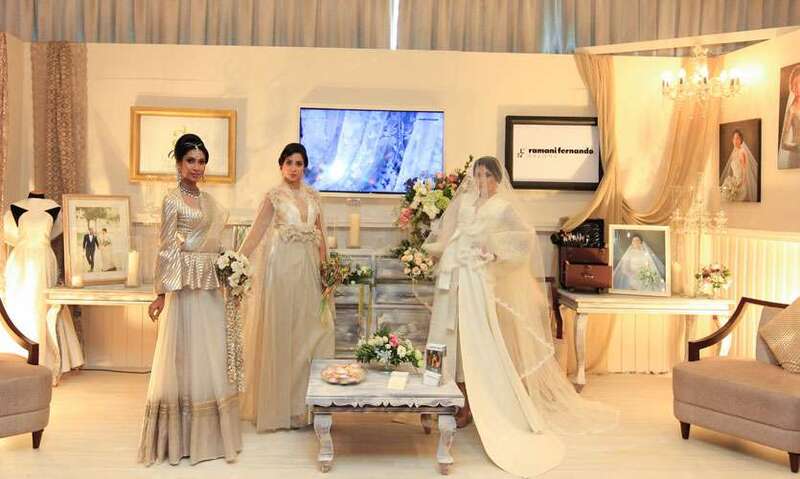 The sleek interiors of the Movenpick Hotel were transformed in to a wedding heaven as leading establishments in the bridal industry showcased their creations and services. Key industry figures such as Buddhi Batiks, Michael Wijesuriya, The Bridal Atelier by Ramona Oshini, Hameedia, Ramani Fernando Salons and Aslam Hussein, O:Live Couture, Belle Amour, Elegance by Design, Wedding Connections, Shirohana, Lassana Flora, Petals, Alankara, Stone-N-String, Unique Jewelers, Fashion Fabrics Events by Shero, The Banquet Company, Studio 3000, Studio U and Nadun Baduge were the main exhibitors. 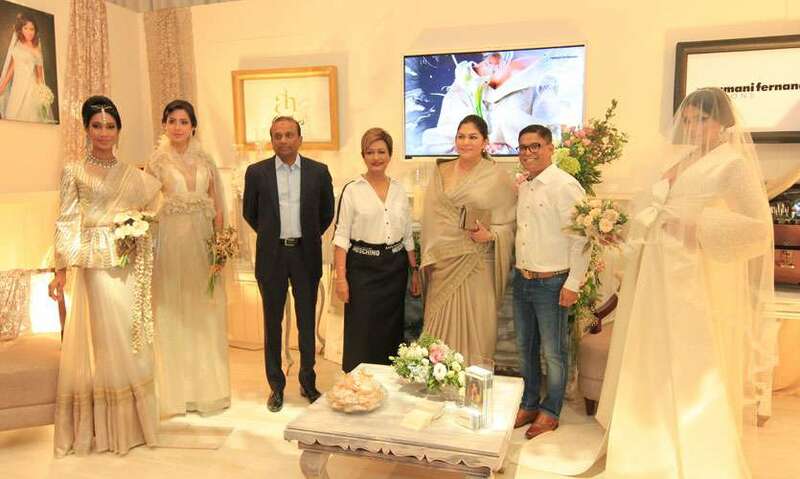 Also present at the launch of Movenpick Weddings were guest of honour Mayor Rosy Senanayake and Chairman/CEO of Softlogic Holdings Plc, Ashok Pathirage. Over 350 visitors attended the wedding fair during which Movenpick Colombo also launched a special promotional price offering all future brides and grooms a 15% discount for all weddings confirmed within the next three months and held at the hotel premises until the end of 2019. Mövenpick Hotel Colombo also launched their own collection of wedding cakes which were also displayed during the wedding fair.